Our services focus on making travel easy for our customers and providing a convenient Meet and Greet chauffeur service. Our car parks are protected by 24-hour security surveillance technology. We strive to regularly update our systems and revise procedures so you can travel with the assurance that your vehicle is in safe hands. Meet and greet parking (also known as valet parking) is the most convenient way to park at Heathrow airport. 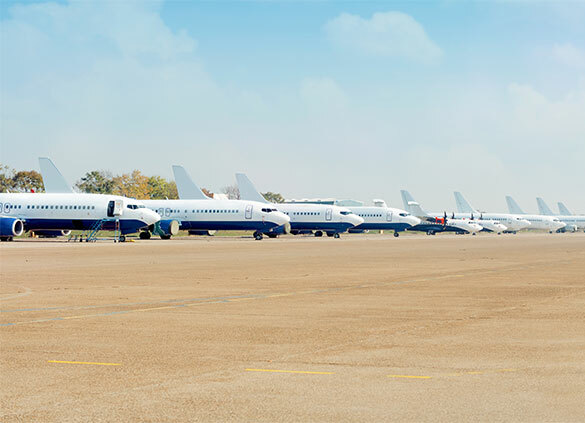 You drive directly to your departure terminal where you are met by our representative; you proceed to check-in while our representative parks your car for you. On your return your car is brought to your arrival terminal. 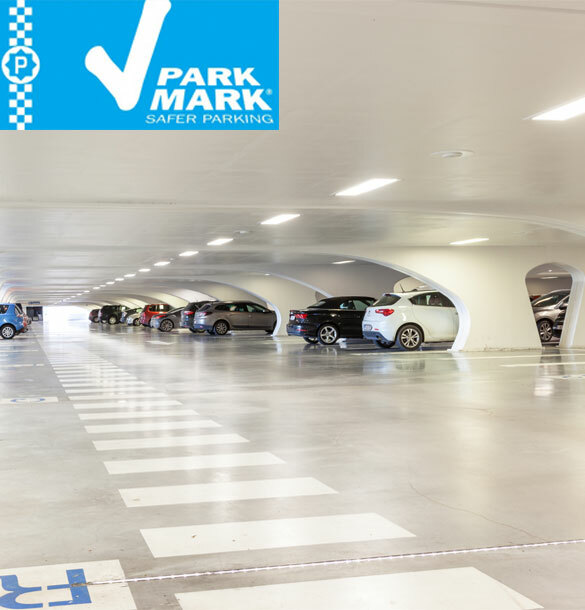 Park Mark is an award given to car parking facilities that have demonstrated they are concerned with safety and have taken steps to ensure that they're secured and safe from crime. The Park Mark award scheme is managed by the British Parking Association and fully supported by the Home Office and Scottish Government. What does a Park Mark award mean? A car park that has been vetted by Police to ensure it's fully secured. Measures taken to deter anti-social behaviour and criminal activity. The site receives expert consultation from Development Managers to help keep the security up to a high standard. The site belongs to a nationwide scheme dedicated to combating crime and raising standards for public services. Awarded by the Association of Police Officers, the Park Mark award scheme is dedicated to providing safer surroundings for the public. 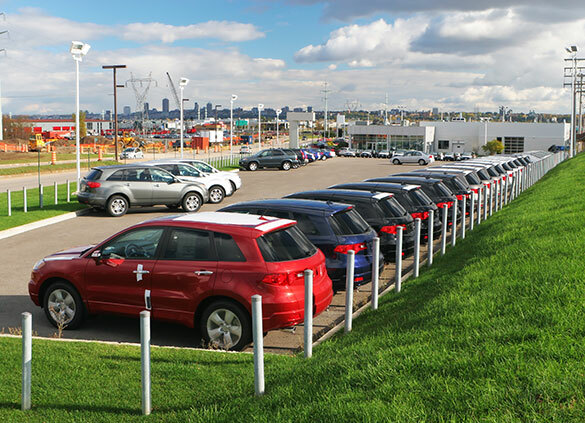 When you park at one of our Park Mark-awarded sites, you know the security standards have been credited by the experts and your car is in good hands, giving you extra peace of mind while you're away.